If you saw my last post, you would have read about my recent trip to New York and whilst I was out there, as is to be expected, I did a lot of shopping. 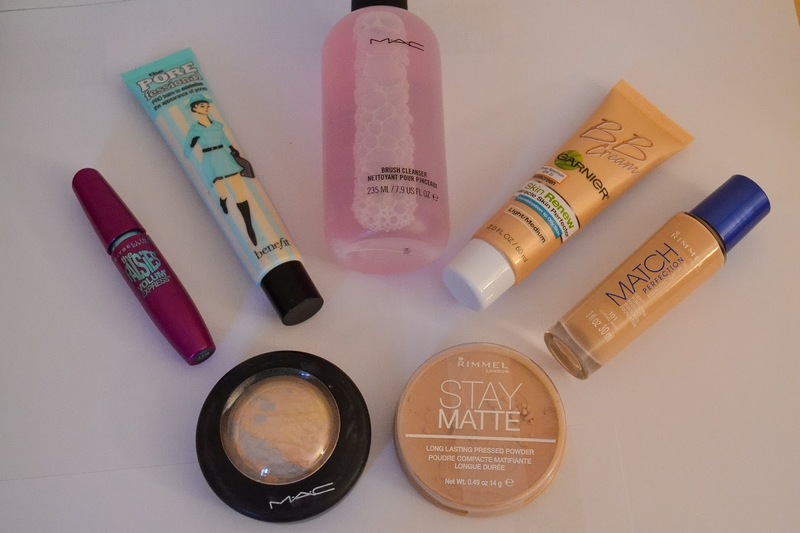 As a beauty addict, I ended up bringing a lot of make up home with me, some old favourites and some new products to try. I have been after this for a very long time, but have never had the money to get it, so have always opted for a slightly cheaper primer. However, as I was in America AND they had a discount on the 44ml size, it would have been rude not to get it. I wore it all week and am already in love with it. I know there's a lot of hype around this product, but I really do think it's worth it. It claims to minimise the appearance of pores and help make up to stay in place for longer, both of which I believe to be true. I think the real test will come when I wear it in the Summer as my make up has a tendency to slide of my face with the heat. The great thing about it is, that a pea sized amount is all that is needed and so I can see this tube lasting a long time. Again, this is a product that I've been after for a while and I'd hoped it would be cheaper in America. However, unfortunately when we went over the conversion wasn't great, so it was pretty much the same price as I'd pay in the UK, but what better way to spend my holiday money, eh? Having tried several highlighters, this is my favourite, I blend it in along my cheekbone and it leaves a lovely shimmer that catches the light whilst still looking natural. A bit of a boring product, but an essential! I'm so bad when it comes to cleaning my brushes, I use the Johnson's Baby Shampoo to give my brushes a deep clean, but it's so time consuming and it's rare that I have the time to allow them to dry, so I knew I needed something else quick and easy. This is perfect because I just place a bit on a tissue, clean the brushes in it and they dry instantly, it's definitely made my life easier. I will still use the baby shampoo as I think it's important to give them a proper clean, but hopefully I won't have to do it as often and won't have to worry about how dirty my brushes are! 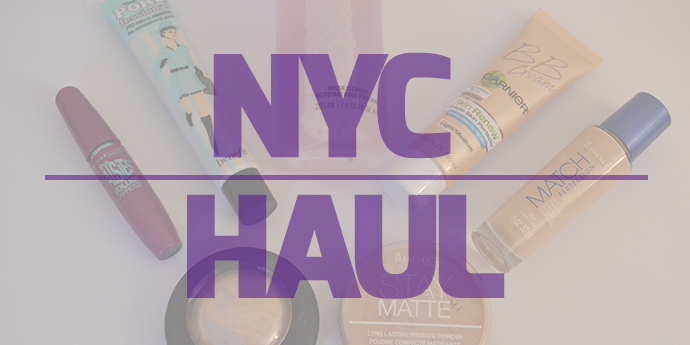 Now onto the old favourites that I repurchased in New York. 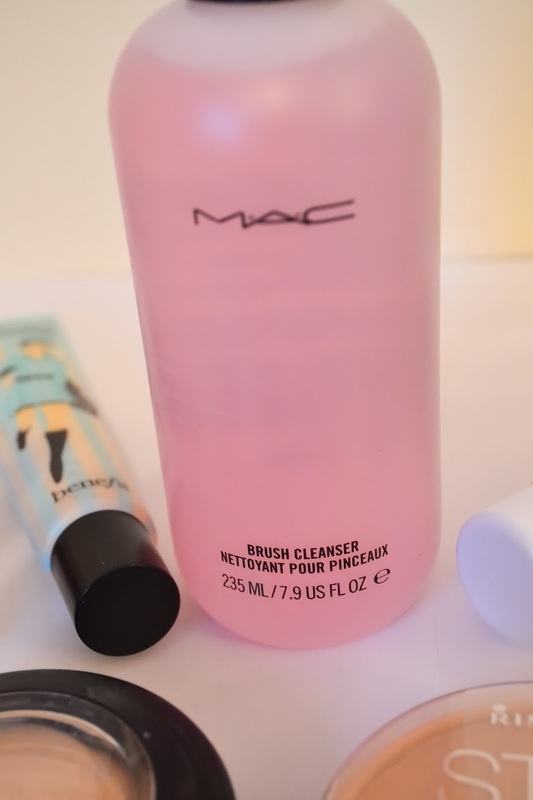 I raved about this product in my September Favourites and am still absolutely loving it. I was just starting to run out of it before I went away, but eked it out so that it would last until I could buy it in New York. Although, the packaging was slightly different, I'm pretty sure I've bought the right one! 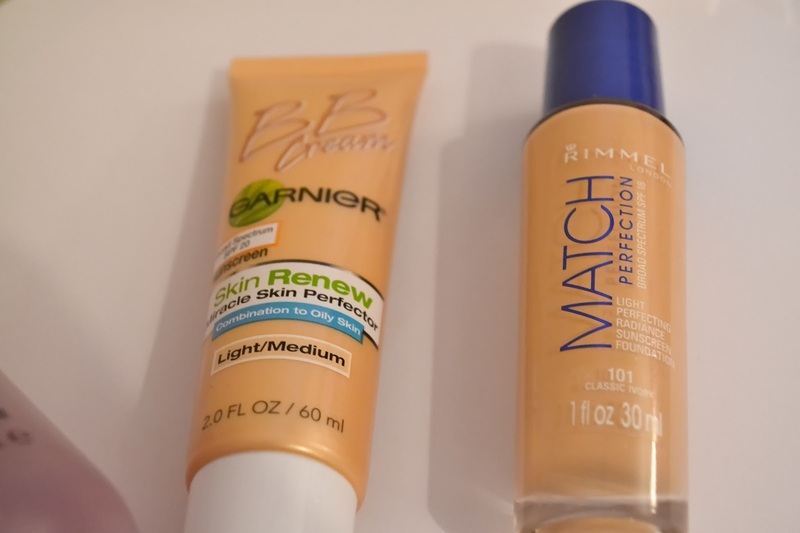 It's such a great alternative to foundation, as I've mentioned before I'm not a massive fan of wearing foundation on a regular basis, as I find it really heavy on my skin so a BB cream is perfect for me. As I had loved this one so much, I didn't want to experiment with a different brand in fear that I wouldn't love it as much. Having just complained about foundation, I do wear it on nights out or days where I've got a lot on/special occasions. I've yet to find a foundation that I absolutely love, I am forever trying different brands so if you know of a really good one, please let me know in the comments! Anyway, this is the one I've been using currently and whilst I'm not completely sold by it, I did decide to buy it again because it seemed to be long lasting with a good coverage, but I'm still on the hunt for my fail proof foundation. Talking of fail proof products, this is probably my fail proof make up product as well as being the one I've used for the longest, I've never used another powder because I absolutely love this one. 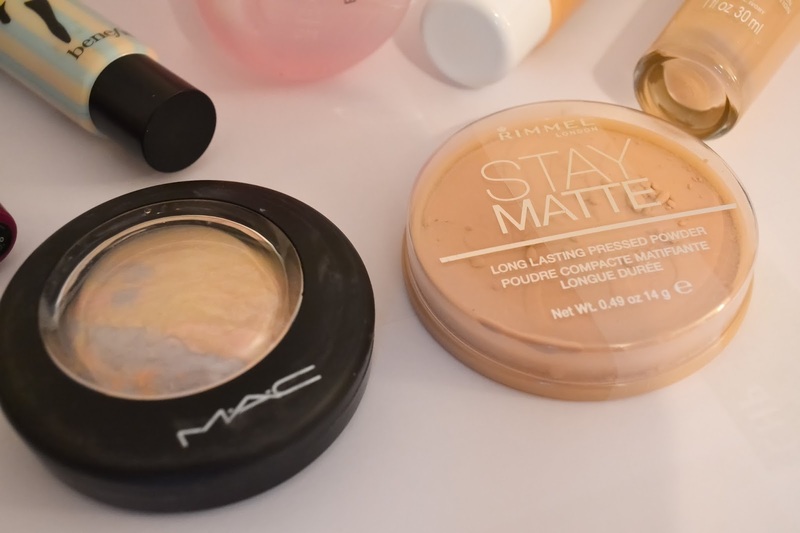 I used to wear it on it's own, but as I've become more in love with make up, I use it on top of concealer or foundation to produce a flawless finish. 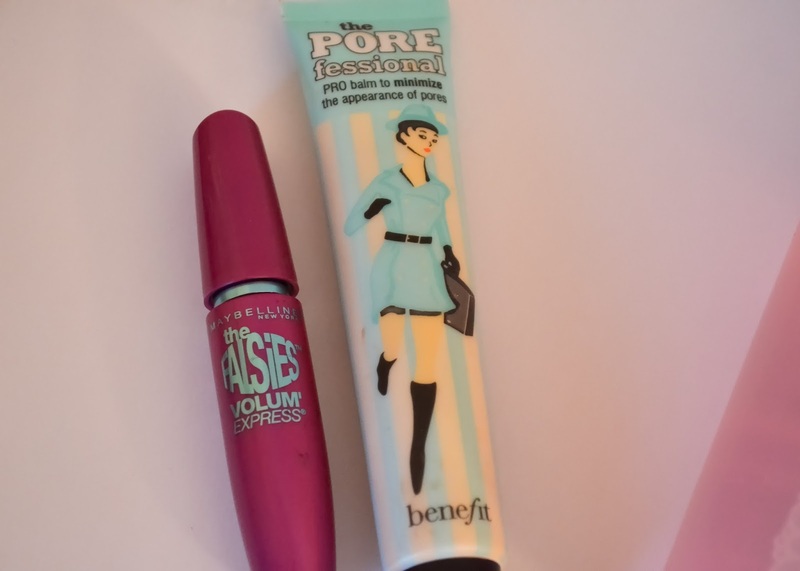 I used to love this mascara and swore by it, I even included it in my Make Up Must Haves post last year. However, over the past months I had been using MAC's Studio Fix Boldblack Lash and whilst I really liked it, as I came towards the end of it, I felt like I should return to the Maybelline Falsies to remind me of why I loved it so much. I'm glad I did because I am absolutely loving it and now I remember what all the hype is about. It's safe to say my suitcase came back a lot heavier than when I went! As I mentioned before, let me know what foundations you recommend as I'm keen to find one I love!